Jotul Wood Fireplace Inserts | Fireplace Inserts Wood products are a beautiful link between timeless style and modern design. These wood burning fire place inserts are available in a variety of sizes of styles. Paying homage to Norwegian cast iron crafts; these inserts deliver function and innovation. 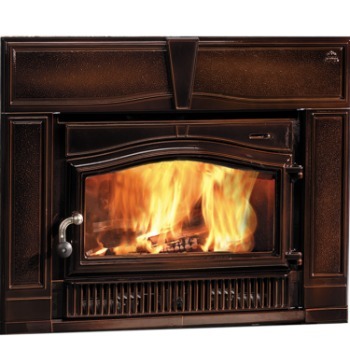 Please explore these ​wood burning fire place inserts and contact Bare's Stove and Spa for any assistance. 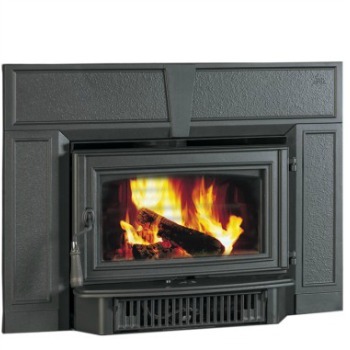 The Jotul C450 Kennebec Wood Insert is a durable heater that delivers ambiance and warmth to your home. This C 450 sports the new clean face door. The Kennebec can heat up to a 1,600 square feet. The Jøtul C 550 Rockland CB Insert features ornate arches and a gorgeous fire view. 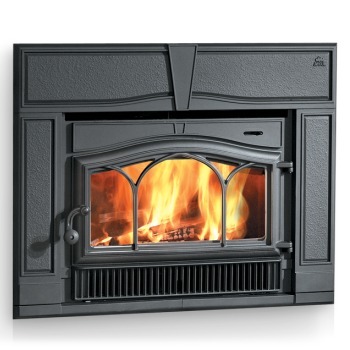 The Jotul C550 is an attractive flush face insert. One easy to operate air control lever controls the entire stove.